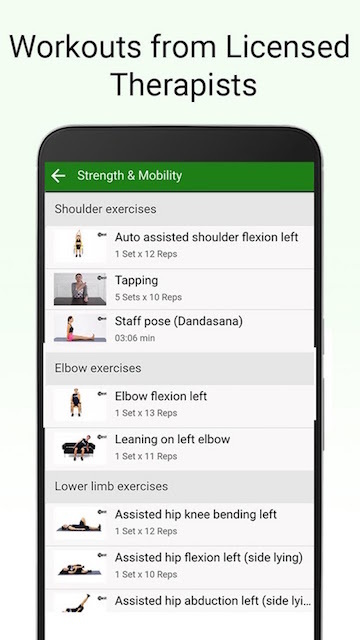 This app offers people with Parkinson’s an easy and affordable way to treat their symptoms through holistic exercise plans. 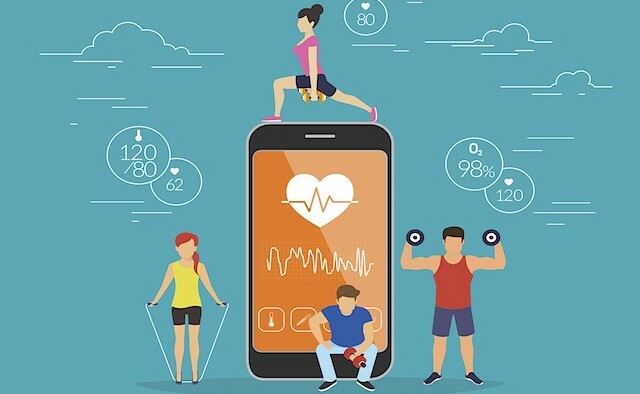 Users set personal goals based on the symptoms they want to reduce and the programme designs a routine tailored to them. Progress is tracked every month, and the exercises – which help everything from dexterity to speech difficulties – can be completed at any time in any place. This brain training app allows users to evaluate and improve their cognitive functions through games, puzzles, tests and brain teasers. 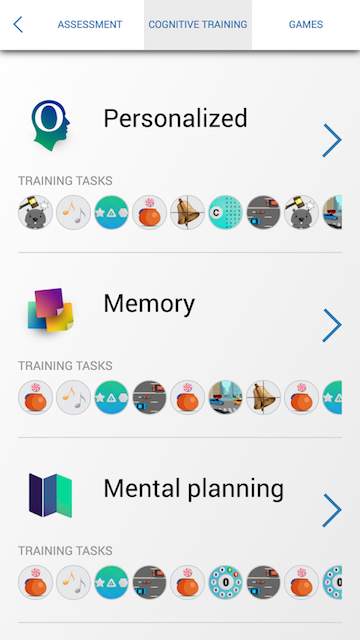 The app exercises target areas such as memory, attention span, coordination and planning – and offers a specific programme for people with Parkinson’s. This new on-screen keyboard is especially designed for people experiencing hand tremors. 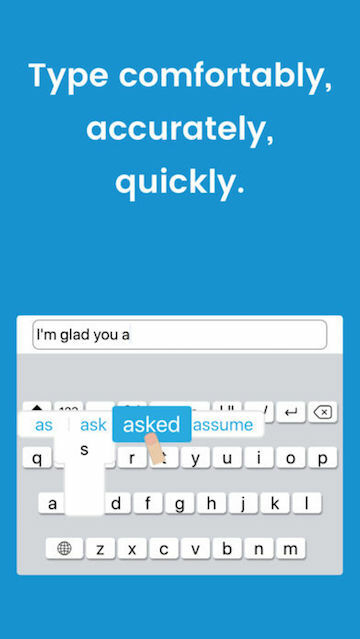 The keyboard helps users who have difficulty typing and even suggests words that require less key strokes. The app works with all IOS applications – including messages, emails and web browsing. 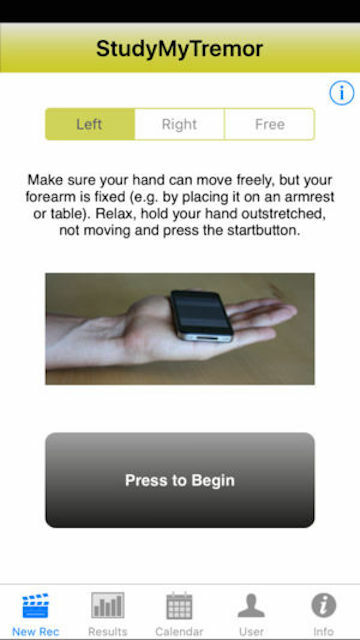 StudyMyTremor lets users record, analyse and track their hand tremors through their iPhone. Equipped with a three-dimensional sensor, the phone measures the frequency, power and amplitude of the tremor. Results are recorded and charted over time – making it easier for users to evaluate the development of the Parkinson’s symptom. This social network designed specifically for people with Parkinson’s offers users a place to seek friendship and emotional support from likeminded people. 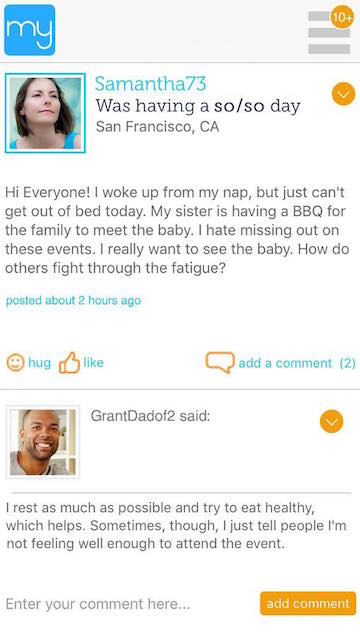 Users can swap tips on how to manage the condition, post updates about their daily progress and share pictures with other members. For more information on Parkinson’s and assessment tools please visit the EPDA website.